The Independent National Electoral Commission (INEC) has declared Gov. Aminu Tambuwal as winner of the governorship election in Sokoto state. 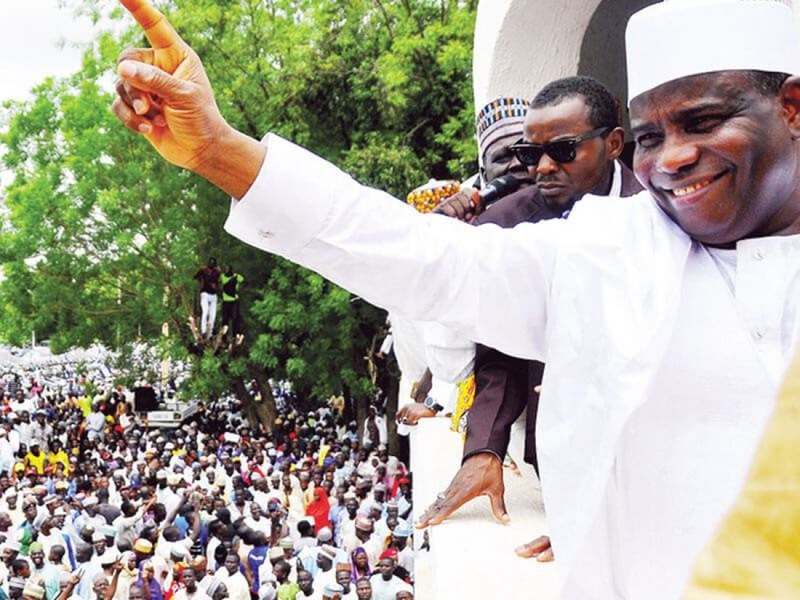 Tambuwal won with a margin of just 342 votes. Ahmed was Tambuwal’s deputy before the governor defected from APC to PDP and he refused to follow his boss. The governor was leading in the March 9 election that INEC declared inconclusive. So far, winners have been declared in two of the five states where supplementary election took place on Saturday. In Plateau, Simon Lalong, the incumbent governor, defeated Jeremiah Useni, his PDP rival, to secure his second term. Official results of Bauchi, Benue and Kano are being expected. YOU MAY ALSO LIKE Presidency Mocks Atiku: "Your Campaign Has No Traction, It's A Failure"